Your sponsorship will not only pay school fees but also provide for school supplies, uniforms, health care and 2 meals a day while at school. The yearly sponsorship is $240. You may indicate if you would prefer a girl or a boy. Most children awaiting sponsorship are nursery school age (3-5 years old). 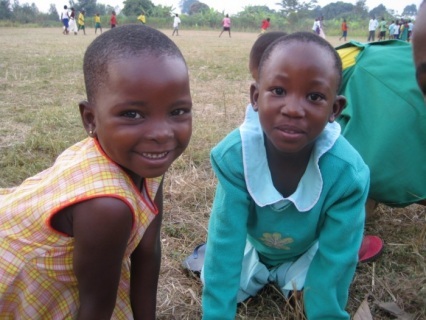 If you want an older child, or want to express any other preference, please email us with your request (realpartnersuganda@gmail.com). 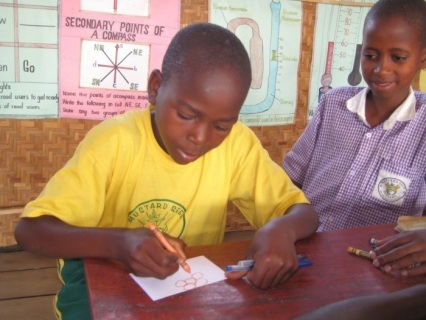 Some children who are students at MSA have a change or crisis in their home life. They require full-time care, and are taken into the SAC Family where they are given a good home with adequate food, clothes, bedding, care and supervision. The yearly sponsorship for a SAC Family child is $370 for the home-life upkeep and $240 for educational expenses ($610 total per yr). For a few MSA students whose family situation has made them vulnerable or orphaned without good care from a guardian. A pair of leather shoes can make a big difference in the quality of life and health for a student. $25 will include a pair of socks as well. All of our teachers are hard-working, enthusiastic, effective, kind and caring. They are grateful to be paid on time and all year round. Yearly sponsorships of $1650 provide salaries and some benefits as well as a great source of encouragement. A monthly donation of $140 can be arranged through PayPal, or email us for other payment arrangements or questions. Most children sleep on the floor (often dirt) and without sheets, blankets or pillows. A foam mattress and a blanket is a huge blessing to the children and to the whole family. A medium mattress costs about $30 and a blanket is about $8. Please use the "donate" button below to give bedding. For donations to Tree of Life Ministries & Mustard Seed Academy general operations, use the "Donate" button. This will take you to the PayPal page where you can fill in the amount of the donation and a message to the "merchant" to indicate how you want the donation to be used. The option of monthly donations for Sponsor a Teacher through PayPal is available below as a PayPal "subscription." 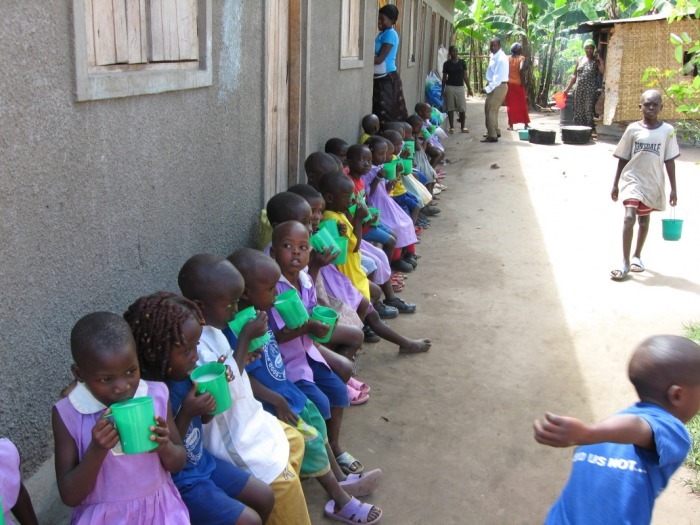 To pay the full year amount, use the "donate" button below, or send your check for $1650 to Real Partners Uganda. There are many expenses that are not covered by sponsorships. Administrative costs such as transportation, communication, office supplies add up to about $3000 per month. Any amount is most welcome and very helpful. Please use the "donate" button below for any general contribution. You will indicate the amount of the gift when you get to the PayPal page.